SINGAPORE (THE BUSINESS TIMES) - Even though Singapore has just celebrated its 52nd birthday, many of its home-grown companies have been in existence for much longer, with several being twice as old as its home country. Many of these firms have survived world wars, financial crises and disruptions in their respective industries to become a part of our everyday lives. The Business Times spoke to some of these firms to find out how they have changed with the times to become what they are today. 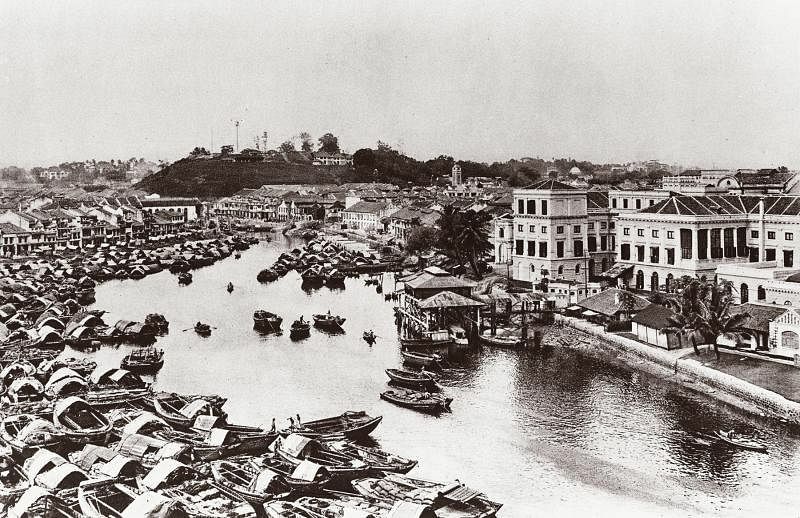 Eu Kong left Guangdong, China, for Malaya and converted an opium den to Yan Sang medical hall. 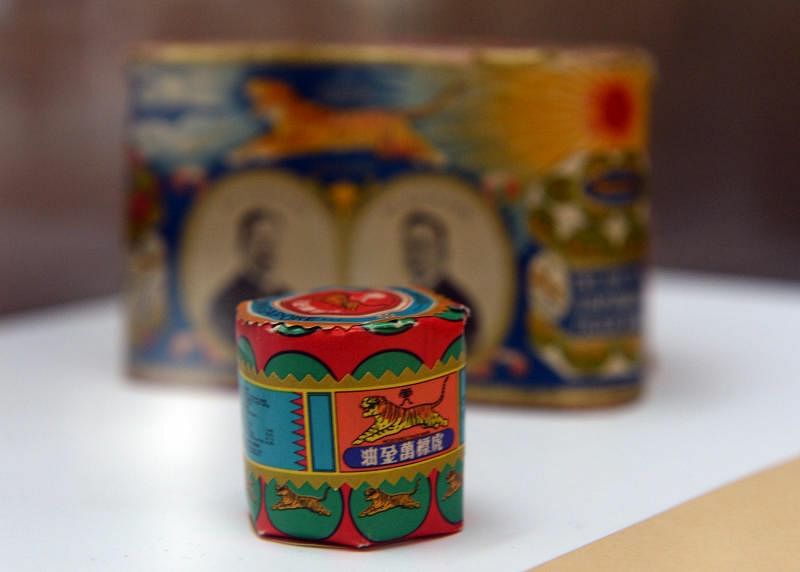 Eu Kong’s son, Eu Tong Sen, built a business empire which included a traditional Chinese medicine (TCM) business, a tin and rubber business, trans-regional remittance, banking and finance. The TCM business was the only business entity left from Eu Tong Sen’s business portfolio. The business was small, with one outlet in Singapore, five in Malaysia, and two in Hong Kong. 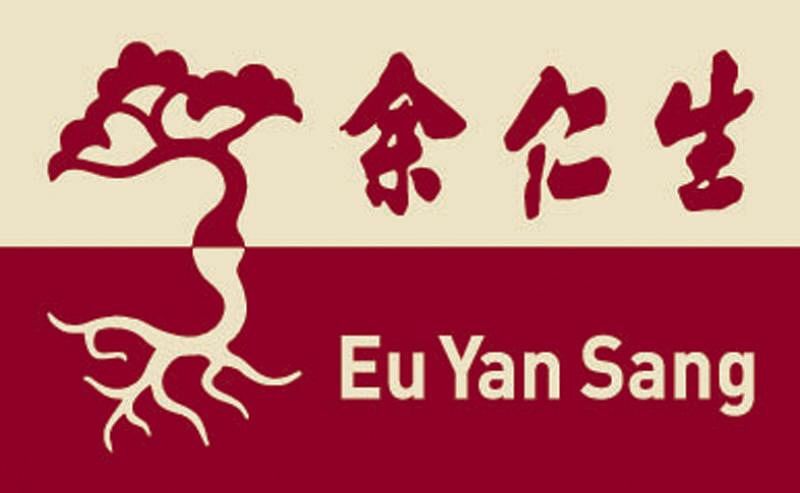 Eu Yan Sang continued growing its business and established its first TCM clinic. 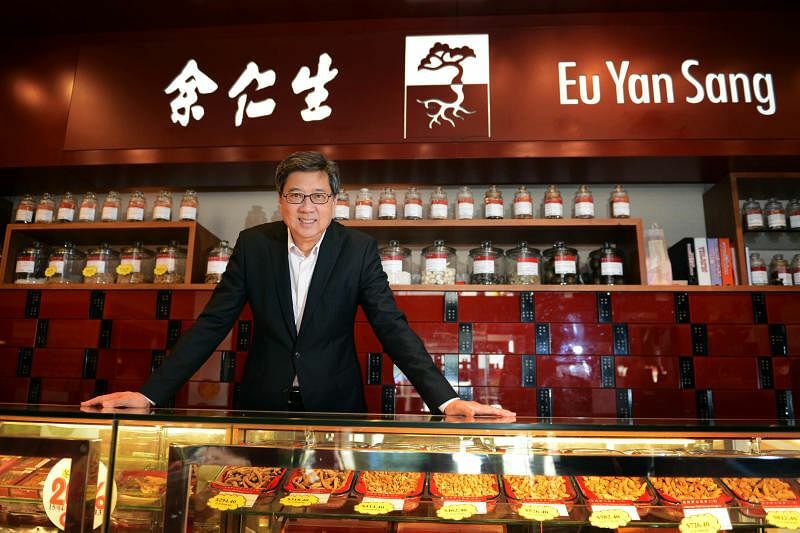 Today, Eu Yan Sang has 190 retail outlets in Singapore, Malaysia and China (including Hong Kong and Macau), and 57 outlets in Australia under its associate company. It also exports to the US, New Zealand, Canada and Indonesia. Leung Kai Fook’s founder Leung Yun Chee, emigrated from China to Singapore and met German physician, Dr Schmeidler, who gave him a recipe for a medicated oil. Mr Leung marketed and sold his newly made cure-all as Axe Brand Universal Oil. Before World War II, he drove around different parts of Malaya and Singapore to sell Axe Oil to medical halls and provision shops. He began to export Axe Oil to Indonesia, which was its third market. LKF Medical appointed a distribution agent to export its Axe Oil to the United States. Today, LKF Medical exports directly to 28 countries, the latest being Nepal. Aw Chu Kin, father of brothers Boon Haw and Boon Par, set up his physician practice and apothecary shop, Eng Aun Tong, in Myanmar. 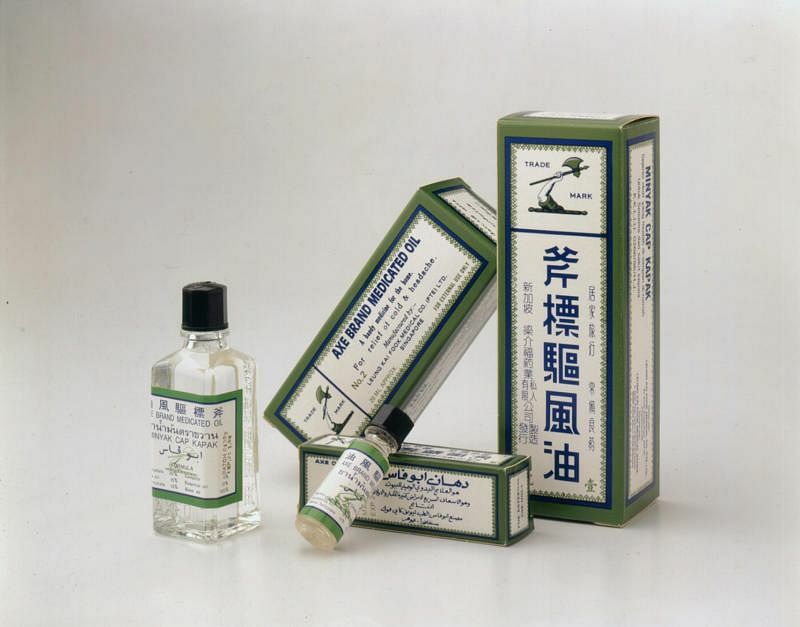 He is credited with concocting the Tiger Balm formula. Aw Boon Haw moved Eng Aun Tong’s headquarters to Singapore. The company was listed on the stock exchanges of Malaysia and Singapore as Haw Par Brothers International Ltd. The company nearly collapsed due to irregularities in the accounts, as British investment group Slater Walker took control. UOB, headed by Wee Cho Yaw, took control of Haw Par, and it became an associate company of the UOB group. Under Mr Wee, Haw Par established distribution networks in Europe and America. 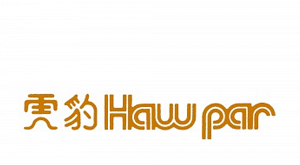 Haw Par Brothers International Ltd was renamed Haw Par Corporation Ltd. Today, the company has two operating businesses: healthcare and leisure, and investments in securities and properties. Hiap Seng Sauce Factory was founded in China by Yeo Keng Lian as a partnership business. It was renamed Yeo Hiap Seng Sauce Factory two years later when his partner pulled out. Yeo Hiap Seng Sauce Factory began operations in Singapore. 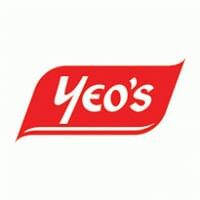 The company globalised the Yeo’s brand by exporting canned food products to other markets such as Brunei, the Philippines, Hong Kong, the US and Europe. 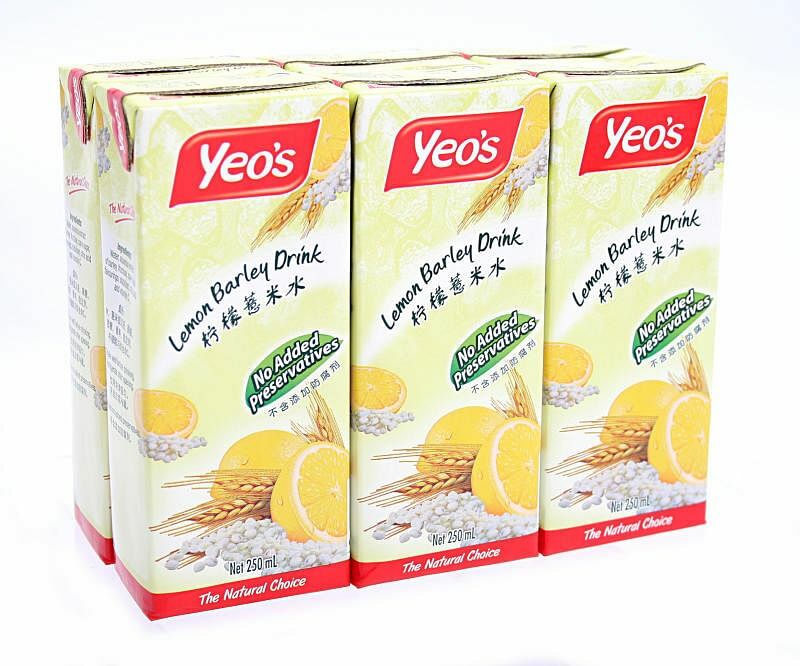 Yeo Hiap Seng was the first to put soya bean milk in disposable paper containers called tetra paks. The company was listed on the Singapore Exchange as Yeo Hiap Seng Canning and Sauce Factory Pte Ltd.
Far East Organization acquired a majority stake in Yeo Hiap Seng. John Simons Atchison, whose legal practice was the forerunner to Drew & Napier, arrived in Singapore. Alfred Henry Drew, who partnered Mr Atchison’s successor Isaac Swinburne Bond, subsequently partnered Sir Walter John Napier after Mr Bond retired. Mr Drew and Sir Walter together formed Drew & Napier. The firm acted for the Singapore Press Holdings in the National Kidney Foundation dispute. It acted for a consortium in a S$512-million acquisition of Prudential Tower, one of the largest commercial deals of that year. 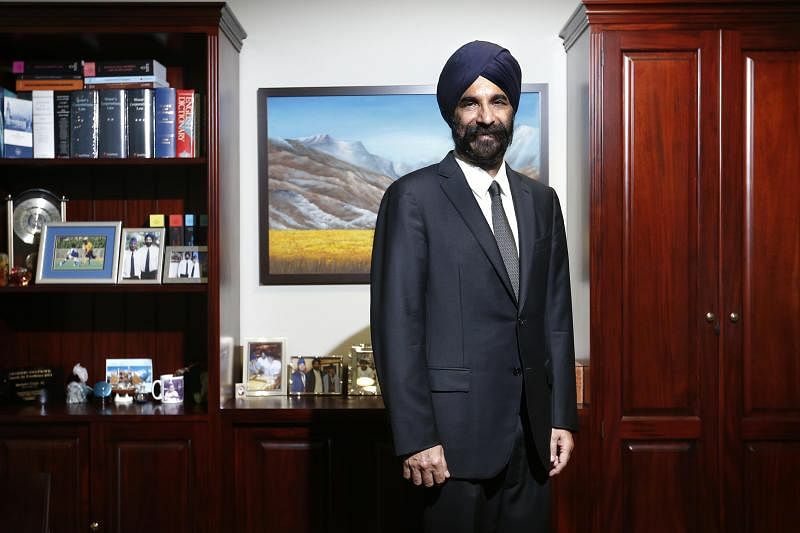 Drew & Napier’s Davinder Singh SC acted for the Prime Minister of Singapore in defamation actions. Drew & Napier was named South East Asia Law Firm of the Year by Asian Legal Business. 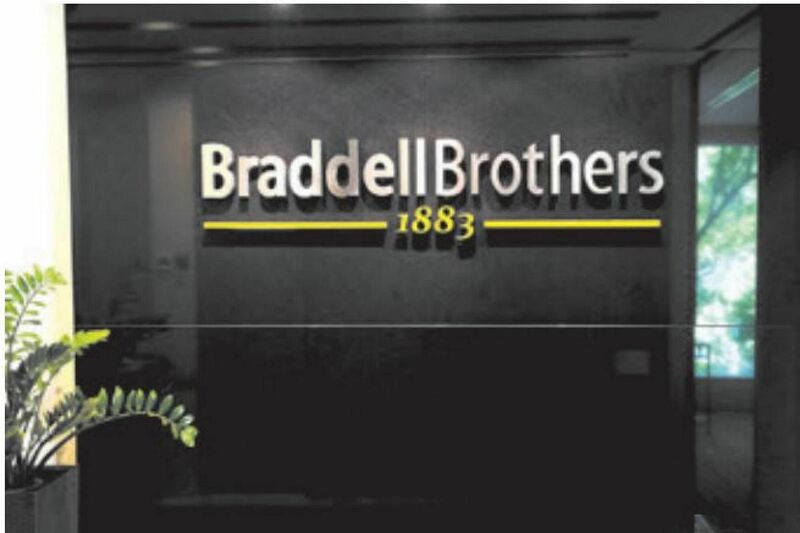 Braddell Brothers was founded by the two sons of Singapore’s first Attorney-General, Sir Thomas Braddell. The third and last generation of the Braddells who practised at the firm, Dato Sir Roland St John Braddell, left Singapore. Braddell Brothers represented the accused in the Sunny Ang murder case. He was found guilty of murdering his girlfriend, Jenny Cheok Cheng Kid. The firm underwent a reboot by current equity partners, Edmund Kronenburg and Tan Kok Peng. The firm is now a disputes “boutique” focusing on complex commercial and corporate litigation and arbitration in Singapore and the region, and medical negligence and misconduct. It has 13 lawyers. Edmund Kronenburg and Lye Huixian (instructing Toby Landau QC) acted for Lippo's First Media in blocking the enforcement of a US$250-million arbitral award made in favour of Astro, reducing the enforceable amount to US$700,000. Edward Boustead founded Boustead & Co. It traded tropical commodities such as spices, seeds, resins, medicinal herbs and oils. The company later diversified into the rubber and tin industry. 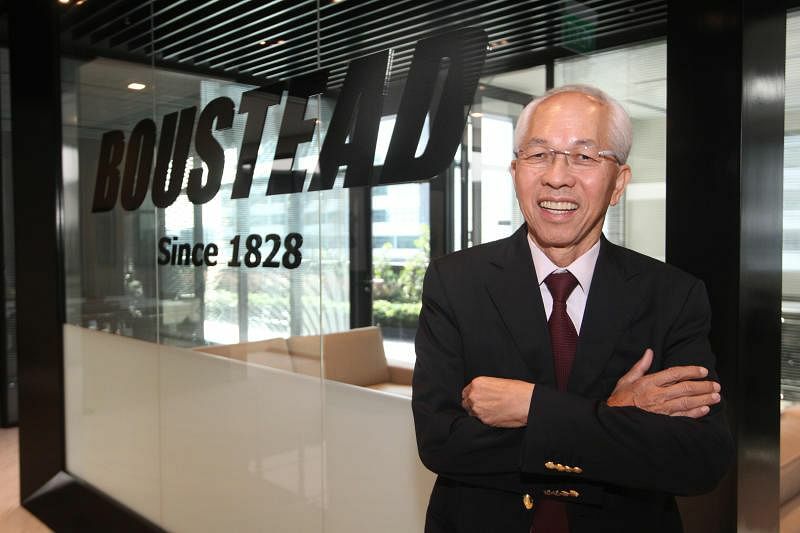 It split into Boustead Plc in London, and Boustead Holdings Bhd for its Asian assets. 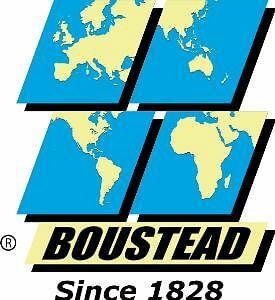 Bousteadco Singapore Ltd was formed after it split from Boustead Holdings Bhd and merged with Boustead Australia Pte Ltd. It subsequently listed on the Singapore Exchange. Jack Chia-MPH Ltd took over Bousteadco Singapore Limited. Current chairman and group CEO Wong Fong Fui purchased the controlling shareholder stake and took over the company, subsequently started its three divisions focusing on energy solutions, industrial real estate and geo-spatial technology. United Engineers Ltd (UEL) was founded when two British engineering firms, Riley Hargreaves & Co Ltd and Howarth Erskine & Co Ltd, merged. UG M&E Pte Ltd, Greatearth group’s current engineering subsidiary, was established by UEL. Greatearth Construction, Greatearth group’s construction subsidiary, was founded. Greatearth Construction was acquired by UEL. UEL spun off its mechanical and electrical engineering, construction and other related businesses and listed them on the Singapore Exchange as UE E&C Ltd. The group privatised and delisted it from SGX. It rebranded and renamed itself Greatearth, focusing on its core business of property development, engineering and construction. Chiang Yick Ching and his wife, Foo Ah Neok, arrived in Singapore and founded CYC Shanghai Shirt Co. They opened their Selegie Road shop in 1945. CYC Shanghai Shirt Co was rebranded as CYC The Custom Shop, focusing on custom-made tailoring. Current managing director Fong Loo Fern took over the business. The Asian financial crisis of 1997 caused the company to become unprofitable, and it became profitable again only in 1999. When e-commerce took off globally, CYC started an online retail platform to take its products into other markets. It has customers all over the world, from Asia, Europe and the United States.